Dropbox is our favorite cloud storage solution to upload and store files of any type. It supports images,.PDF,.HTML, audio, video, and many other file formats. 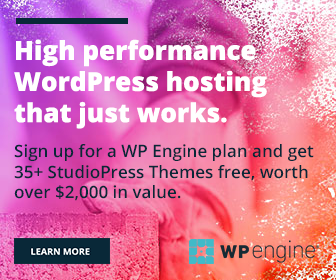 You can share them with others using links or by email. Sometimes, we may want to upload and share a folder itself. It may be a collection of your work files, photos or something else. In this short guide, we’ll tell you how to do this. 1. First, sign into your Dropbox account. Click the ‘Upload’ button to view additional options. 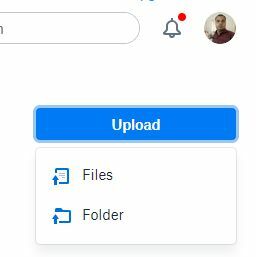 Choose ‘Folder’ to upload a computer folder to the cloud. ‘New Shared Folder’ is another option that appears just below of the ‘Upload’ button. It lets you upload and share a folder instantly with your team members. You can also convert an existing Dropbox folder into a shared one with the same option. 2. Select a folder from your local storage to upload. Once all of your files are uploaded, find and double-click on the folder to view the contents. Click the ‘Share folder’ button to get relevant settings. 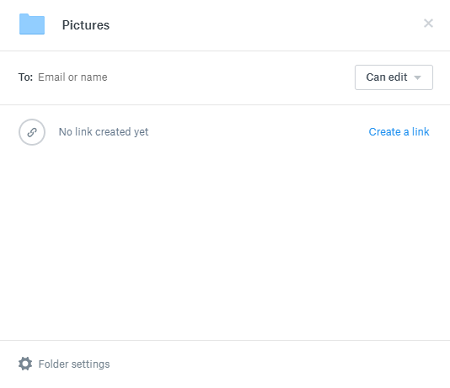 Dropbox allows you to share links by email or short links generated. Type email address of your recipient in the ‘To:’ field and manage privileges to grant or deny file editing capabilities. Click ‘Create a link’ option to generate a short link which you can share with others to access the folder. Copy the link and send it to your recipients through messages or social sites. Anyone with the link can view, comment, and download the files. But they can’t modify your contents as Dropbox doesn’t give editing privileges to the short link users by default.